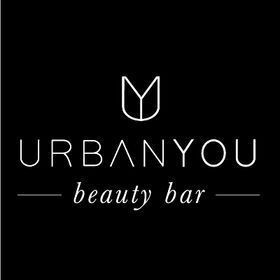 Urban You - Beauty Bar - Urban You - Beauty Bar a full-service beauty bar. Urban You - Beauty Bar a full-service beauty bar. The Urban You Experience makes you feel confident, carefree, and connected. Using only the highest quality of products and keeping up with the hottest trends - trust our experienced enthusiasts to introduce you to something new with our wide array of services including designer nails, blow-outs and braids, makeup, and medical spa. Trends live here, you belong here.